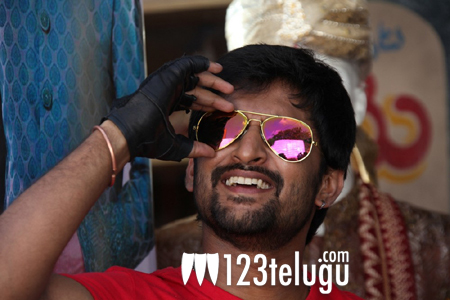 Rising Hero Nani is currently busy with the film ‘Paisa’. The movie is being directed by Krishna Vamsi and Catherine Tresa is the heroine in the film. We have heard an interesting tidbit about Nani’s role in the film. His character’s name in the film is Prakash but Nani will utter it as Pra’Cash’. The story of ‘Paisa’ is said to revolve around money laundering, hawala etc. Ramesh Puppala is producing this film on Yellow Flowers banner and Catherine Tresa is the female lead. She will be seen as Noor. Sai Karthik is scoring the music for this movie.